Did Buhari Change Operatorship Because Shell Wanted To Sell OML 11? 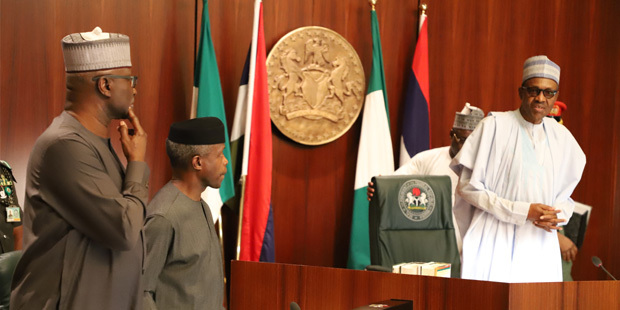 The one thing that is unclear about the decision of Muhammadu Buhari, the Nigerian President, to remove operatorship of Oil Mining Lease (OML) 11 from Shell and grant it to NNPC, the state hydrocarbon company, is whether he did so in consideration of Shell’s ongoing moves to divest its equity in the asset after it had been renewed. Or whether the decision was due to pressure by the NNPC. 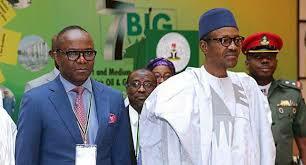 Or, for that matter, Mr. Buhari was unaware of Shell’s proposed divestiture, but was convinced the AngloDutch major wasn’t doing much with the asset because of the challenges it has operating in Ogoniland, which occupies about a quarter of the block. OML 11 is the last of the 15, Shell-operated acreages, whose expiring licences have been approved for renewal by the Department of Petroleum Resources (DPR), the country’s petroleum regulatory agency and a parastatal of the Nigerian Ministry of Petroleum Resources. While the renewal of 14 blocks had been completed, that of OML 11 was kept on hold because it is larger than the maximum areal size allowed for a Mining Lease in the DPR’s current regulations. 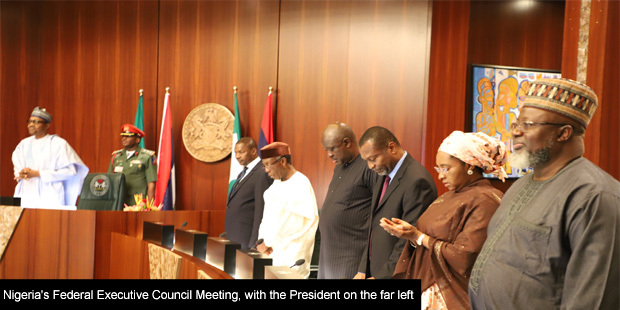 And the DPR was working on carving the acreage into three, when a letter signed by Abba Kyari, President Buhari’s Chief of Staff, emerged in circulation, instructing NNPC/NPDC to confirm by May 2, 2019, that they have taken over operatorship of OML 11. Shell has been in advanced conversation with Transcorp/Tenoil, for the purpose of divesting its equity in OMLs 11 and 17 to the latter, a Nigerian E&P group controlled by the businessman Tony Elumelu. Officials at the Nigerian Ministry of Petroleum Resources are aware that Shell was in discussion to sell its equity in the lease after renewal, but they argue that the Ministry’s renewal processes are based on the fulfilment of the terms of holding the asset. “Shell can take us to court if we don’t renew”, say some ranking officials in the Ministry. Equatorial Guinea’s 2019 Licencing Round, to be launched on April 2, will have 27 Blocks on auction. 25 of these blocks are offshore. Two are onshore. The licencing round is for both hydrocarbon blocks and mining (minerals) concessions. 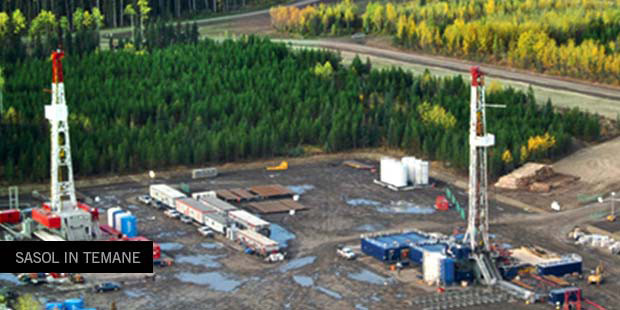 A high point of the sale, the third in seven years, is the presence, in the basket, of the former Block R, containing the Fortuna Gas field which was being developed by Ophir Energy. The field was to be monetised through a Floating LNG project, an initiative which had gone far. The project had secured an offtaker and an agreement had been signed for the vessel. But securing funding for the construction of the plant had been difficult. The Equatorial Guinea government disallowed a renewal of that Block at expiry on December 31, 2018. Now it has changed the name of the block to EG-27. Another asset on offer with existing discoveries is EG-23, which lies directly north-west of Marathon Oil operated Alba gas-condensate field and adjacent to the maritime boundary with Nigeria. It hosts the Estaurolita field, which is an undeveloped gas discovery, and Tsavarita field, which has commercial oil accumulations. A third prospect in the block is Sodalita West which is a non-commercial find. 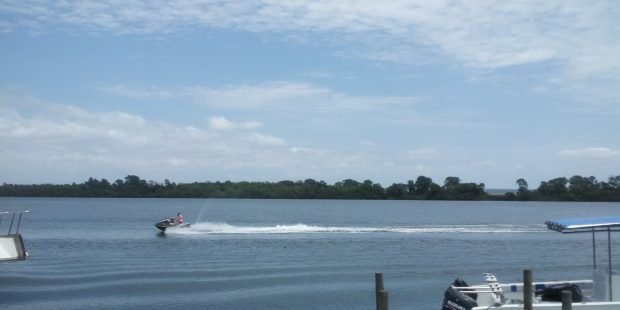 The government is encouraging investors to take a look at the country’s segment of the Douala Basin, which straddles Equatorial Guinea and Cameroon. Equatorial Guinea is an active Bid Round proposer. If the number of bid rounds it organises per decade is positively correlatable with hydrocarbon discovery and exploitation, the country should be producing several times the 175,000BOPD it currently does. Sasol is looking to acquire more upstream acreage in West Africa. The company’s only operated upstream acreages outside South Africa are in Mozambique. It has equity in upstream acreage in Gabon and is involved in a midstream project in Nigeria. Sasol says it has strong basin knowledge in West Africa and it is building on existing relationships, assets and capabilities on the continent. In the last few years, it has strengthened its skilled team for the purpose for acquisitions. 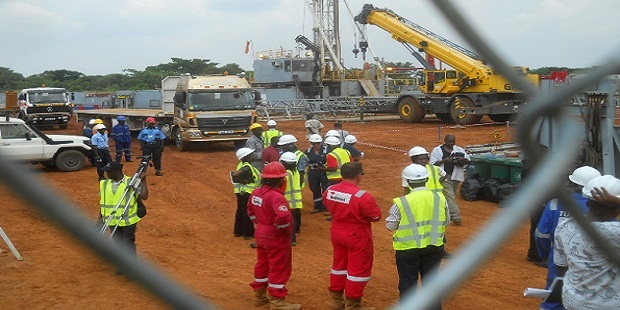 It is one of the 16 companies looking to get an acreage through Ghana’s ongoing bidding round. The company says it has a structured West Africa basin screening process. It has identified acquisition targets and has assessed both sub-surface and above ground risks. Sasol is investigating low-cost entry into targeted infrastructure-led exploration opportunities. Its model for value delivery is to acquire new production assets with exploration running room; invest in the early part of exploration life cycle and farm down for value and realise asset option value through active management. This piece was originally published in the January 2019 edition of Africa Oil+Gas Report, released on January 21, 2019. 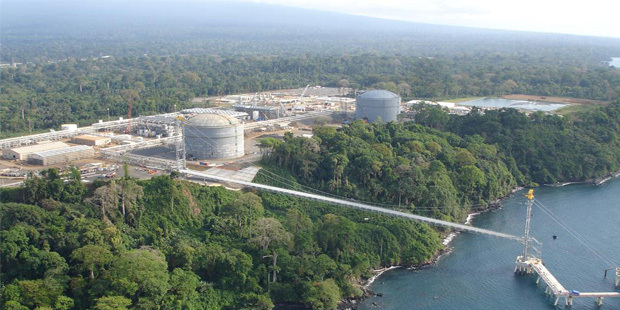 Ophir Energy is hoping that the Equatorial Guinea authorities would grant its request to extend the Block R licence, despite the government’s earlier pronouncement that it could replace the company with other investors. Block R, offshore Rio Muni Basin, hosts the Fortuna Field, which Ophir has hoped to monetise by installing a Floating LNG. The company “announces that it is still awaiting a response from the Equatorial Guinea Ministry of Mines and Hydrocarbons (‘MMH’) with regards to its request for an extension of the Block R licence”, the London listed explorer says in a statement. For more than three years, Ophir has struggled, fruitlessly, to raise the money for installing the Floater, despite announcing that most of the 2.2Million Tons Per Annum of LNG had found an offtaker. 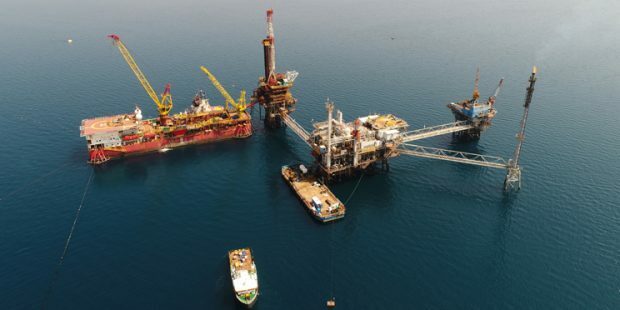 After the mighty Schlumberger pulled out of the OneLNG joint venture with Golar LNG Partners for the project, Gabriel Lima Obiang, the Equatoguinean Minister of Mines and Hydrocarbons (MMH), noted that the government could bring in some other investors to the project to replace Ophir. He referenced the expiration of the Block licence at the end of 2018. Ophir’s most recent statement, released December 31, 2018, however says: “We continue to engage with the MMH as well as potential investors in the Fortuna Development. We expect to receive further communication from the MMH in January concerning either the lapse of the licence or the terms of any extension and will update shareholders as soon as the situation is clarified. “The Board remains focused on implementing the strategy outlined in its announcement on 13 September and is proactively evaluating the options available to the Company to maximise value for shareholders for the rest of the portfolio”.